This book has been so highly praised, including its recent Pulitzer win, that my recommendation is largely superfluous. 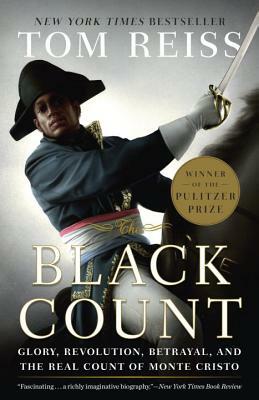 The Black Count is the wildly improbable, heroic adventure of the real Count of Monte Cristo. Born to a black slave in Haiti, Alex Dumas rose to become a celebrated General of the French Revolution, and fight at the side of Napoleon Bonaparte, only to be tragically forsaken. The breadth and drama of world history encompassed in the telling of one man’s life is stunning. A spellbinding tale.